Cockroaches have been long despised by homeowners due to their creepy appearance. 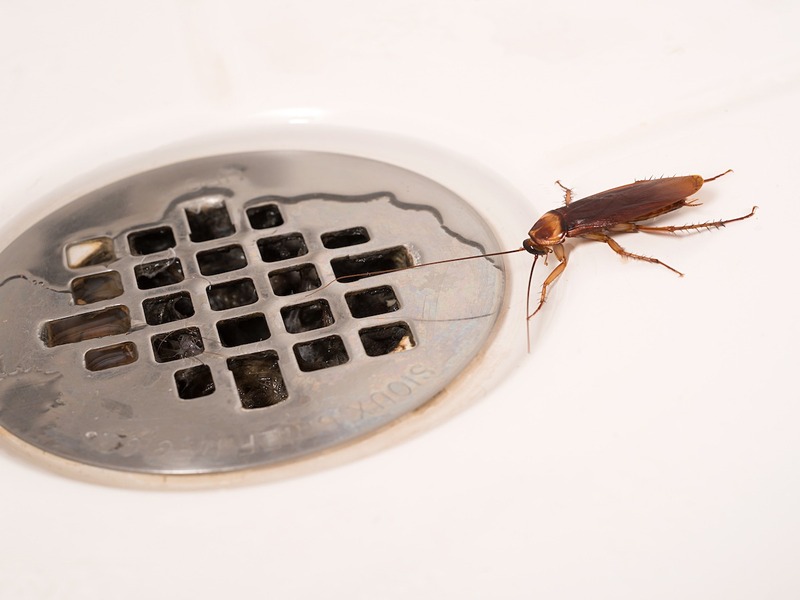 Cockroach pest control and management are important for health and safety reasons, because cockroaches are known to cause allergic reactions and trigger asthma attacks, especially in children. They also spread nearly 33 kinds of bacteria including E. coli and Salmonella. 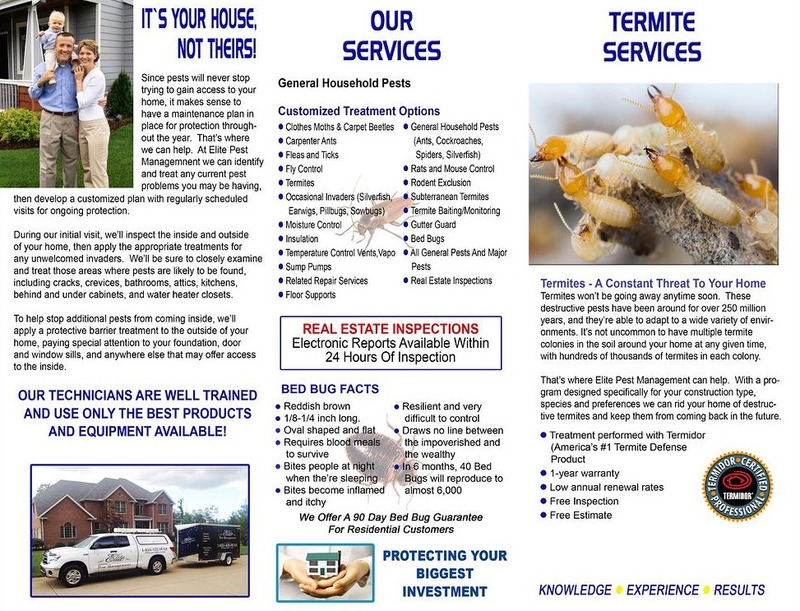 Visit one of our pest guides below to see various types of cockroaches, as well as find information on cockroach prevention and extermination. Region Found throughout the U.S. and world. Region Found throughout the U.S. 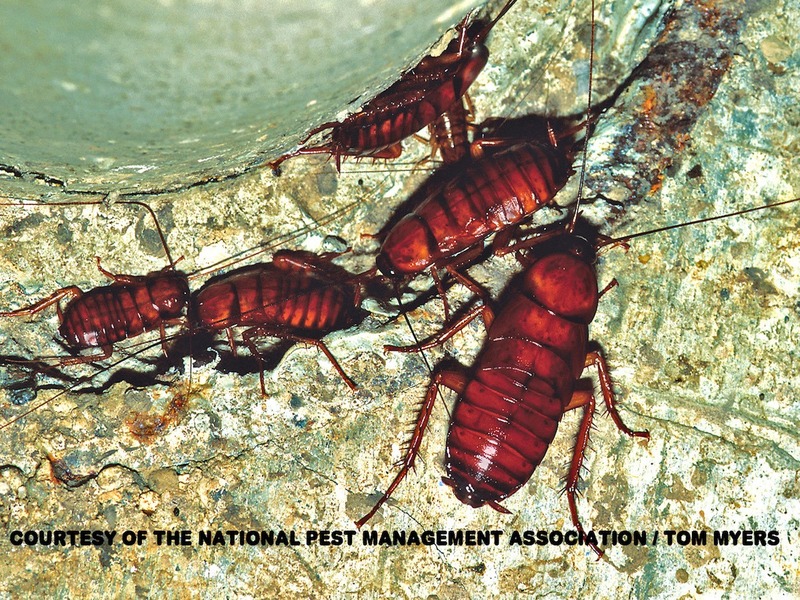 Region Northern regions of the U.S.
Outside, Oriental cockroaches are often found in sewers and under debris, leaves, stones and firewood. They will enter structures through door thresholds, under sliding glass doors, along utility pipes and through floor drains. 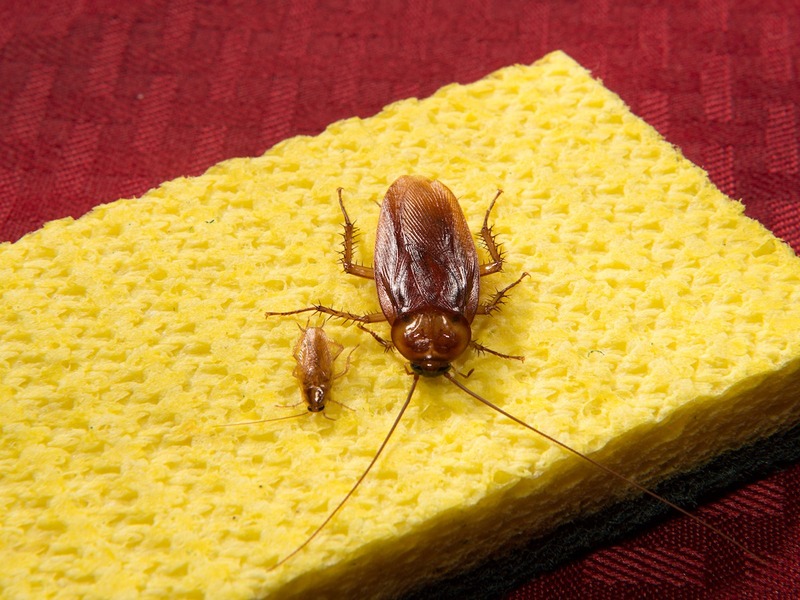 Once indoors, Oriental cockroaches find harborage in basements and crawl spaces. 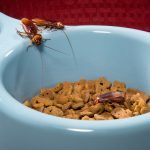 Cockroaches like Oriental roaches have been reported to spread at least 33 kinds of bacteria, six kinds of parasitic worms and at least seven other kinds of human pathogens. 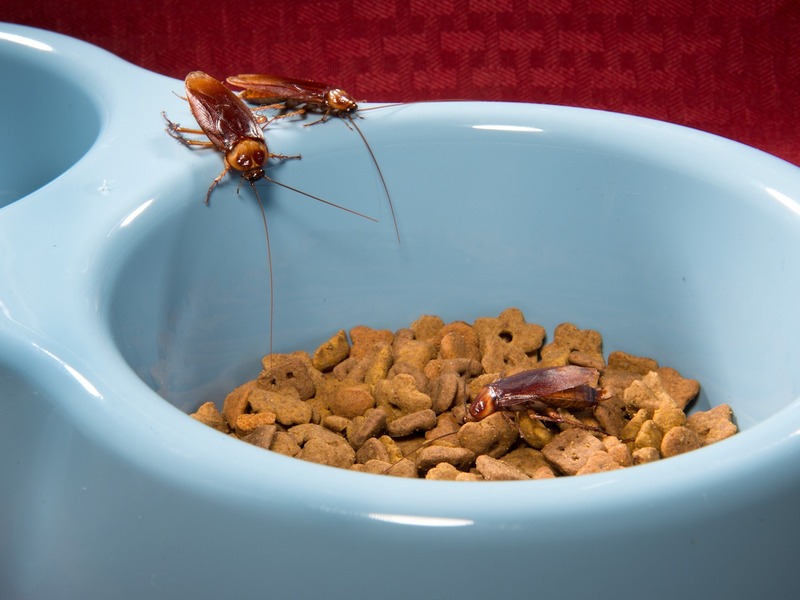 Oriental cockroaches’ habit of feeding on filth means that they are likely to pick up germs on the spines of their legs and bodies as they crawl through decaying matter or sewage and then carry these into food or onto food surfaces. 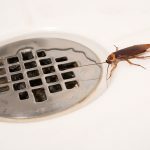 The best advice for Oriental cockroach control is to practice good sanitation. 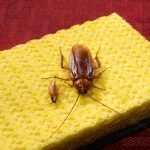 To prevent Oriental cockroaches from infesting your space, vacuum often, keep a spotless kitchen, seal all entrances around utility pipes and ventilate crawl spaces to prevent moisture buildup. 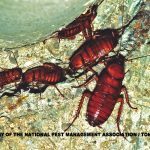 If there is evidence of a cockroach infestation, contact a licensed pest professional to inspect and treat the Oriental cockroach problem. 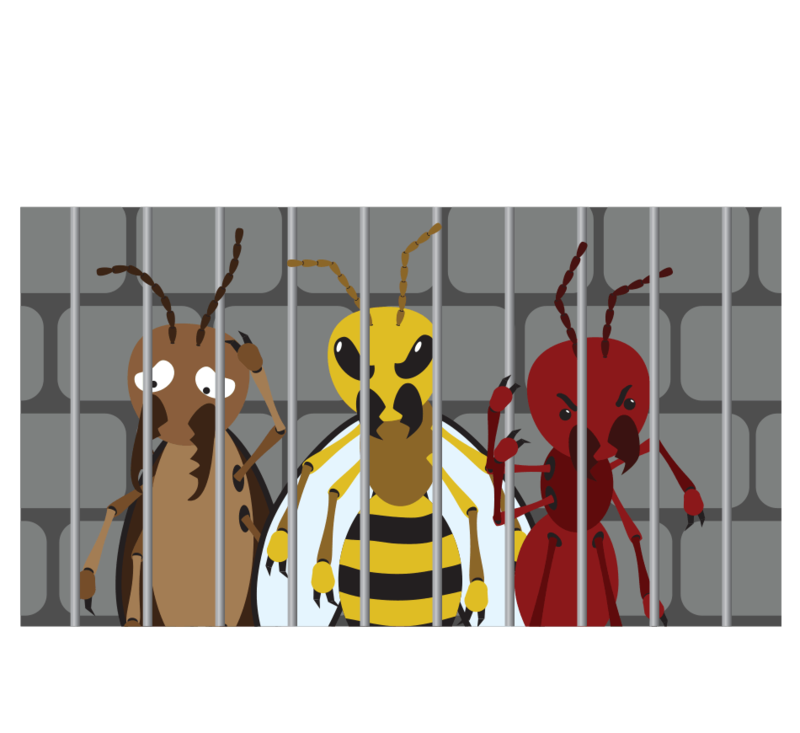 Call Elite Pest Management today!